. 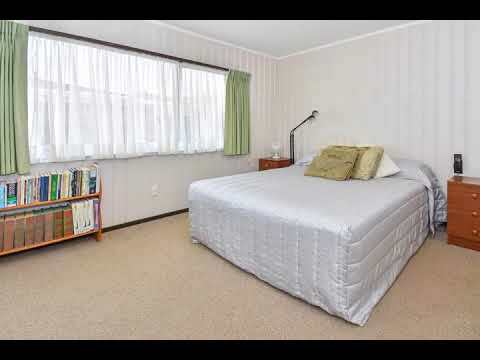 is this very tidy 3 brm brick and tile townhouse situated a short distance to Hunters Plaza, Old Papatoetoe, Manukau Mall, and the airport. It has a single garage and just outside the garage it has ample parking space for two cars and at the rear it has a very private yard for that vege garden. Our owners are on a deadline and heading out of auckland so don’t delay – call today!